This is the personal website of Chaya Rivka Zwolinski, Director of the Breslov Research Institute’s new women’s program, BRI Women. Women are more spiritually attuned than men. (It says so in ancient Jewish teachings). We are more understanding, often are quick to grasp someone else’s mood or feelings, more apt to be profoundly moved by the little things in life. 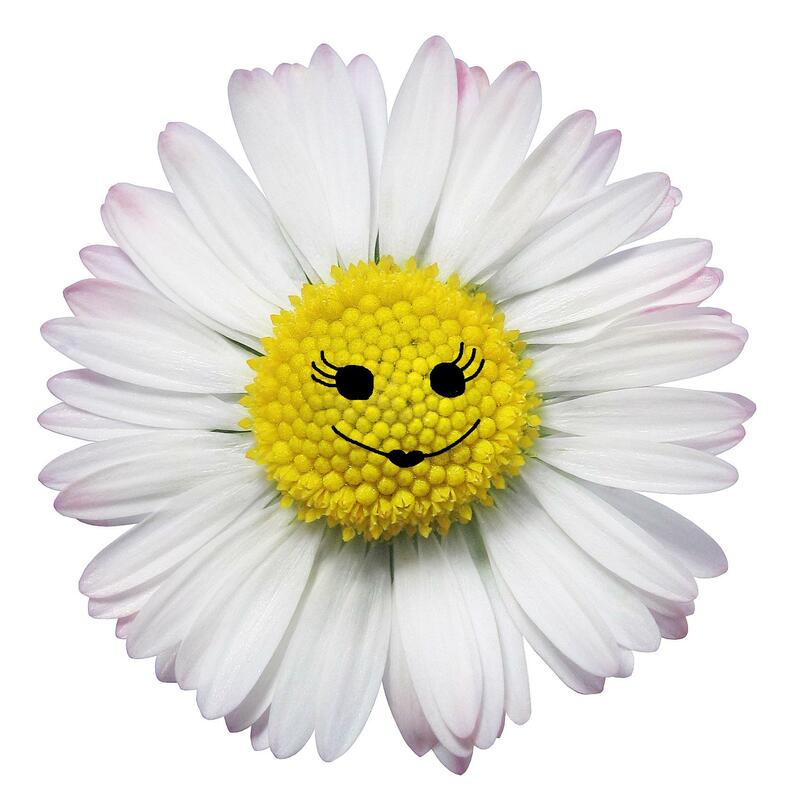 Can you legislate happiness? Can you command it? Perhaps not. But what you can do is teach your mind and heart to be more joyful. Rebbe Nachman of Breslov gives us the tools to make this life (and the next) a happier one. There are so many creative, intelligent, and sensitive women who would like to live life with less pain, more optimism. Rebbe Nachman’s teachings help us do this. Learning Rebbe Nachman of Breslov’s teachings has enriched my life in so many ways that it would be impossible to list them all. But the essence of the positive changes I’ve experienced is in one area: Relationships. I have seen my relationships with others, myself and God grow, even when they are challenging. And I’m continuing to work on them. That’s why I started BreslovWoman.org for women like you. I want to share the powerful benefits of Breslov inspiration with women who care about relationships as a key to self-knowledge. How do you connect? You can email me at crz1 @ optonline.net or use the contact form below. If you are interested in having me speak to your group, lead a workshop, or see me for counseling or coaching, please mention that in the subject line. Also, why not join the breslovwoman y group on Facebook and on Twitter, too? To get the free daily mini-lesson, Rebbe Nachman’s Remedies, join the WhatsApp group here. If you’d like to speak to me, please use the contact form at the bottom of this page (scroll down.) I look forward to hearing from you. Chaya Rivka Zwolinski, is a New York-based Chassidic teacher, speaker, coach, and author. She teaches classes and leads Jewish personal growth workshops on life-changing topics including relationships, psycho-spiritual healing, Jewish meditation, grief and loss, and more, using wisdom-techniques from Breslov Chassidut, positive psychology, psychodrama, motivational interviewing, and other evidence-based methods. She teaches and speaks at a variety of venues including the synagogues, private events for individuals and organizations, JCC Manhattan, and more. She also coaches women individually, employing the psycho-spiritual wisdom of Rebbe Nachman of Breslov to help women actualize self-knowledge and real change. She writes the BreslovWoman.org blog, the Breslov Repair Kit at Breslov.org, the HealthyJewishCooking.com blog. She also writes A Little Bit Of Soul at PsychCentral.com as well as about emotional wellness, addiction, and spirituality at the Therapy Soup blog at PsychCentral.com, and more, and has contributed to numerous publications, both online and print. She’s the Director and Founder of the Breslov Research Institute’s women’s program, BRI Women, and teaches relationship courses at BreslovCampus.org, where she’s also the director of curriculum and program marketing. She’s a consultant to organizations including the Breslov Research Institute in the areas of communications and program marketing. She has produced spiritual and educational materials for a number of organizations including Ancient Springs; Modern Lives for MikvahUSA.org. She created the Azmara! for Women program for the Breslov Research Institute as well as the Healing Relationships Program for Jewish Women. She’s the ghost writer of numerous published books and articles, and the co-author of the Amazon.com bestseller and family and patient advocacy book, Therapy Revolution: Find Help, Get Better, and Move On, and The Parent-Child Dance, with children’s behavior specialist, Miriam Manela, OTR. She studied fine art, industrial design and drama at Carnegie Mellon University and communications and film at Temple University. She also studied Traditional Chinese Medicine, various complementary healing modalities, natural nutrition (East-West Center for Macrobiotics, Living Food workshops (Kailua, Hawaii)and more), positive psychology, psychodrama, motivational interviewing, etc. 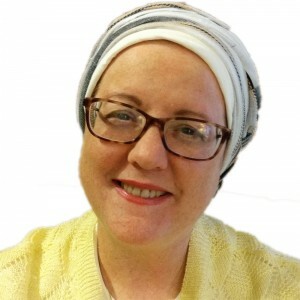 She attempts to live with constant gratitude to Hashem for bringing the Tzaddik into her life and works daily on strengthening her connection to Hashem and Rebbe Nachman of Breslov’s teachings.